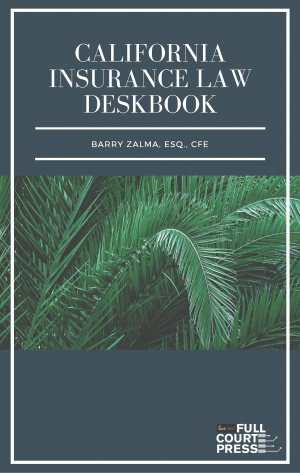 An essential desk reference for California attorneys dealing in real estate. 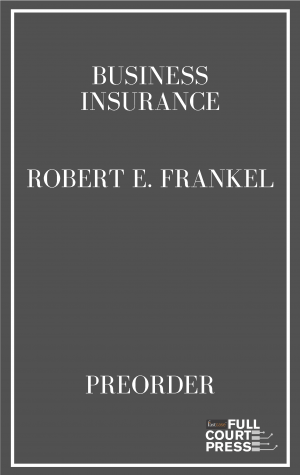 Harness Dan S. Schechter’s unique “deal mapping” method to break secured finance transactions into a manageable format. 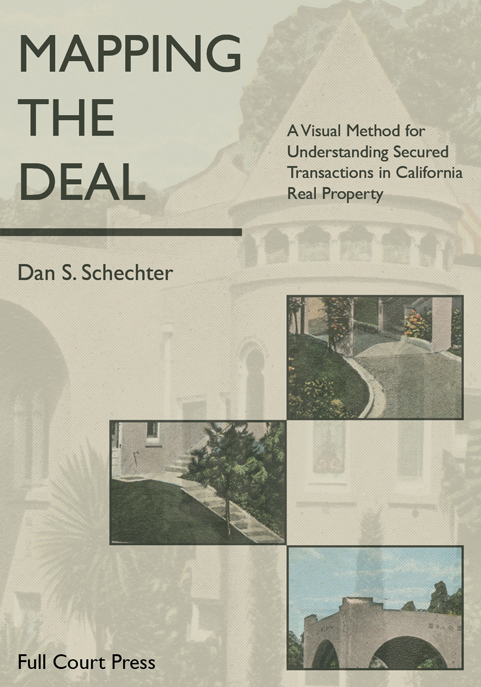 Mapping the Deal: A Visual Method for Understanding Secured Transactions in California Real Property is a legal treatise with a user-friendly presentation. 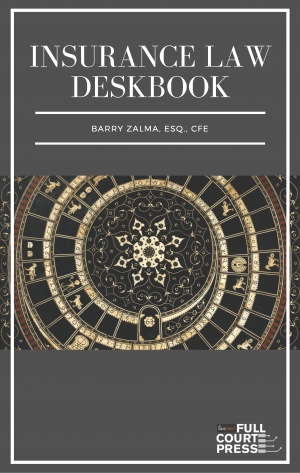 The author guides readers through increasingly complex real estate ﬁnance fact patterns utilizing a “deal mapping” technique that was developed and honed in both the courtroom and the classroom over the course of his over 40-year legal and academic career. 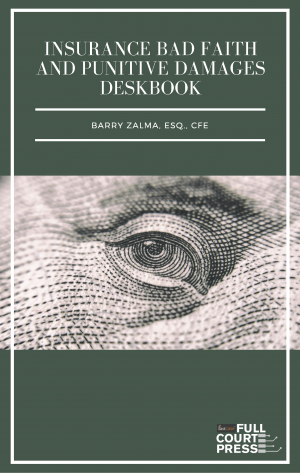 This mapping technique has helped untangle and demystify the complexities of secured ﬁnance transactions for hundreds of attorneys and jurors, and thousands of law students. For the ﬁrst time, Mapping the Deal imparts this teaching method to a wider audience of practicing attorneys throughout California.